Parramatta is basically Sydney’s biggest population centre – it’s in the Western Suburbs and a major business district in the metropolitan area of Sydney. The Parramatta City population forecast for 2016 is 190,495, and is forecast to grow to 236,864 by 2036. Pest control is a problem which cities with increasing population face and it is important that they provide themselves with timely and efficient pest control solution to stop them from spreading. Best Pest Control is able to target the root of the problem in an effective manner providing relief to their clients in Parramatta. Both urban and rural areas in Parramatta are exposed to the threat of pest and it should be noted that there are several varieties of pests that grow in their respective environments. As such, you will mostly likely encounter pest problems regardless on which area in Parramatta you are living in which can be a bit problematic to deal with. The team at Best Pest Control is able to handle any type of pest problems that our clients are facing at any given time. You can leave the job to the professionals as you go about to your work or other related activities. Upon your return, your pest problems are gone leaving no stone unturned saving you a huge amount of time and convenience in the process. There are a lot of do it yourself pest control solution found in the market today with promises of ridding pests with little to no effort. The reality is that do it yourself kits don’t often work as intended. As such, people end up wasting a considerable amount of time and resources with do it yourself pest control solutions. Insecticides and the likes also pose a threat to the ones using them as they can inhale huge amount of it during application. This in turn, adds a great risk to their health as well as to their loved ones. Here at Best Pest Control you are guaranteed safe and effective pest control solution having the right person for the job. We use the latest and up to date equipment and gear to make sure that our pest control practices are basically safe and free from harm’s way. You can leave the job to the professionals and be back to your homes like nothing ever happened having no residual pesticide solutions left in your homes that can affect you’re the welfare of our clients. Parramatta is a thriving part of the city of Sydney with a growing number of populations. As such, pest is a problem the local community faces on a regular basis. 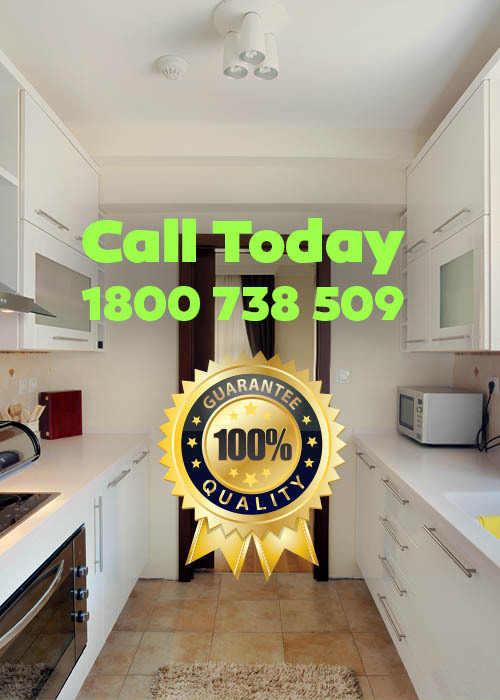 Why settle for less when you can get the Best Pest Control that is available in the market today. Get in touch with us today and we are more than happy to setup and appointment and schedule to see your homes and provide them with suitable pest control solution that is able to meet your preference and needs. Call us today.